We decided to honour Guests who liked our hotels and the aura offered by Krakow with an exceptional offer. 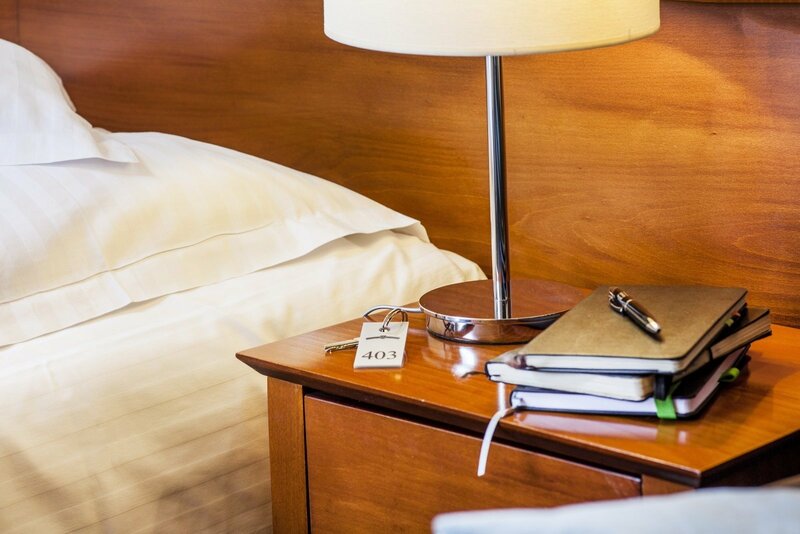 If you use our services often, as part of the corporate contract you can book rooms at special prices. The discount depends on the number of reservations made during a year.